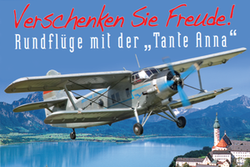 A well made series: Lots of Colour photos of preserved planes, drawings, profiles, all very detailed. 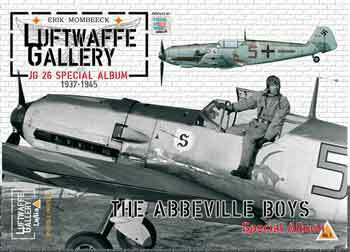 Camouflage and markings, historic b/w photos and scale plans. Airframe & Miniature No. 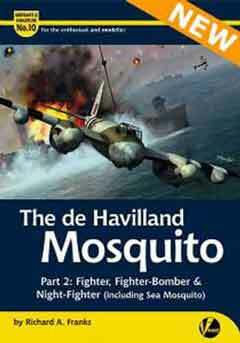 10: The de Havilland Mosquito, pt. 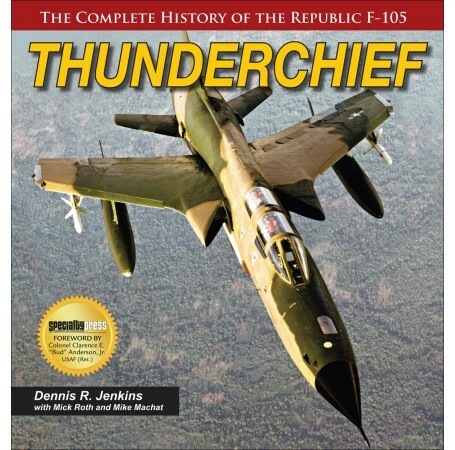 2: Fighter, Fighter-Bomber, Night-Fighter (Incl. Sea Mosquito). 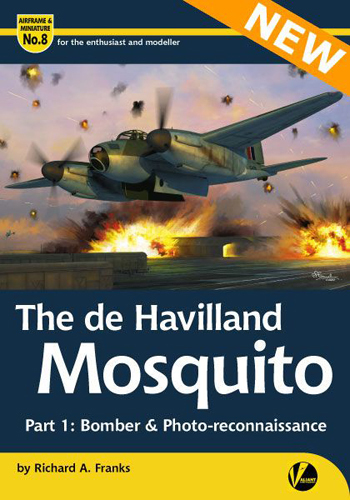 Airframe & Miniature 08: The de Havilland Mosquito, pt. 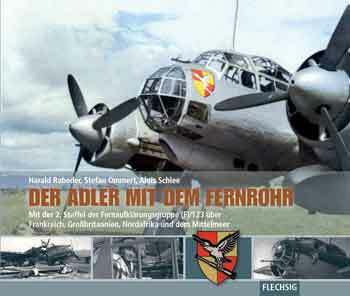 1: Bomber & Reconnaissance.